The May 2006 issue of Computer Games Magazine, which includes a cover feature previewing 3D Realms and Human Head Studios' long-awaited FPS Prey, has also included fresh information on 3D Realms's epochally long in development Duke Nukem Forever. The game has been worked on in various forms for almost 10 years, having been originally announced in April 1997, and the update describes the current state of the title, which was viewed at 3D Realms' Texas studios: "mainly just pieces of the game in progress and tech demos", including "an early level, a vehicle sequence, a few test rooms", among others. Technology-wise, Duke Nukem Forever originally started development on the Quake II engine, before switching to Unreal, and, according to a Wikipedia entry, is now working with a heavily modified custom engine that includes some small elements from earlier iterations of Unreal Engine. 3DR's George Broussard also demonstrated world interactivity that includes Duke standing in front of a computer and emailing the player, if he provides his email address for the game. But, according to the piece, Broussard was bashful, overall, about showing off the game, commenting: "The problem is that when we show it, people are going to be like, 'Yeah, whatever'. Honestly, at this point we just want to finish it." 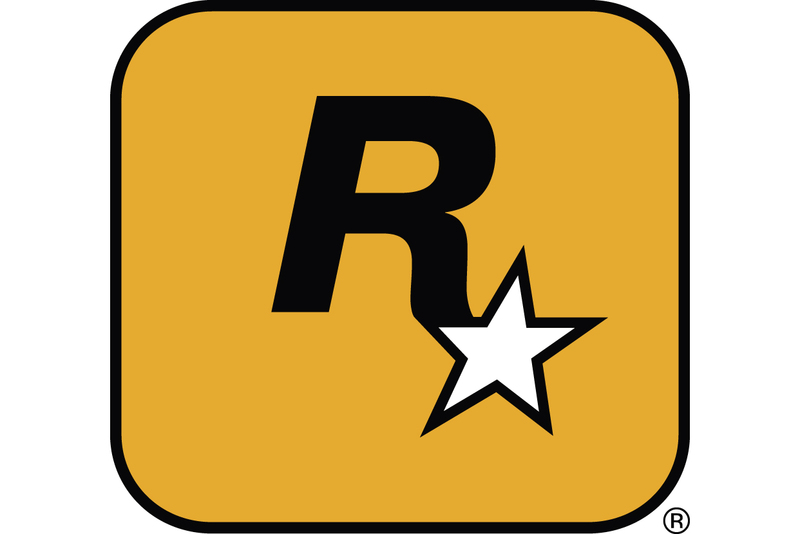 A recently reported-on Take-Two financial filing shows that the game's long-time publisher has significant interest in the game's completion date, noting: "One other notable payment was the renegotiation of a $6 million charge due [to former publisher GT Interactive, now owned by Atari] upon delivery of the final PC version of Duke Nukem Forever back in March 2005. The epic delay of 3D Realms' shooter has meant that $4.25 million of the final milestone payment has already been paid, alongside the promise of a final $500,000 upon the commercial release of Duke Nukem Forever prior to December 31, 2006." Further information on the game, alongside the longform Prey preview, is available in the May issue of Computer Games Magazine, more information on which can be seen at the official Computer Games Online website.